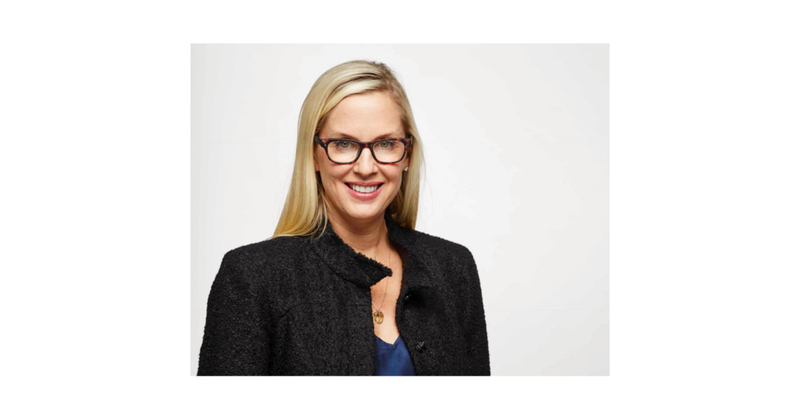 DENVER–(BUSINESS WIRE)–SendGrid, Inc. (NYSE: SEND), a leading digital communication platform that drives engagement and growth today announced that Carrie Palin has joined the company as Chief Marketing Officer. Prior to Box, Carrie was the Vice President of Marketing for IBM's Cloud Data Services and Analytics Software Division where she oversaw the team responsible for the growth of their SaaS offerings. Prior to her time at IBM, she spent over 15 years at Dell, where she led several marketing organizations, including the team responsible for the global demand generation strategy for its data center solutions and the team in charge of Dell's server portfolio go-to-market strategy, including the portfolio launch of 12G solutions. Carrie sits on the executive advisory board for Marketo and holds a BS in Communications from Texas Christian University. As Chief Marketing Officer, Carrie is responsible for elevating SendGrid's brand, driving demand for its products and services and leading its overall Marketing operations. Carrie oversees corporate and product marketing, demand generation, corporate communications and SendGrid's community development team.